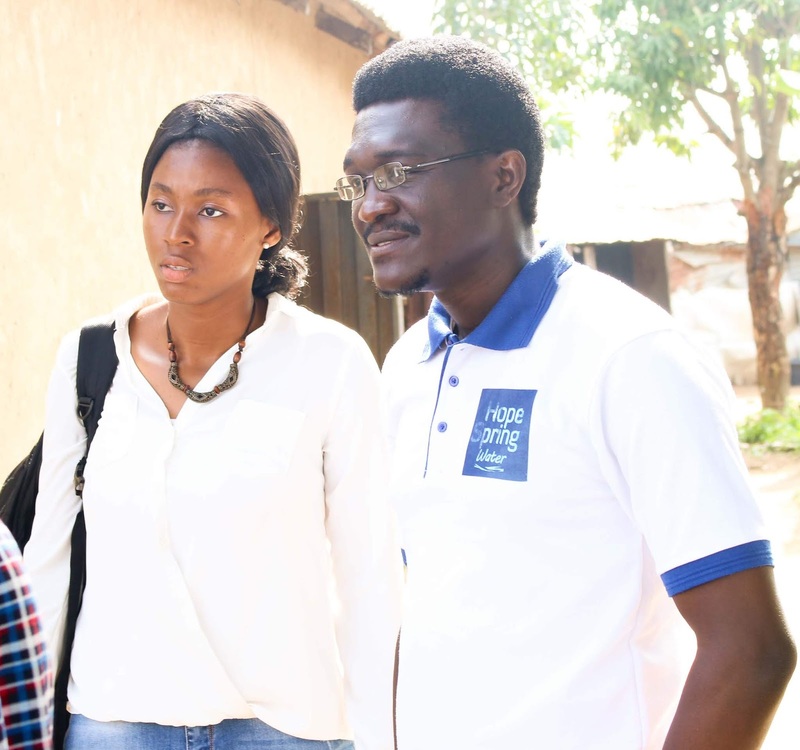 As water remains one of the major social challenges that Africa as a continent face and with the fact that millions of death are recorded from water-related diseases, organizations are teaming up to make their own contributions. Playing her part, A UK-based organization, Hope Spring Water, whose aim is to assist people and communities in poor, often remote areas in Africa to identify, develop and establish a sustainable source of clean water has provided a community in Abuja with a source of safe water. 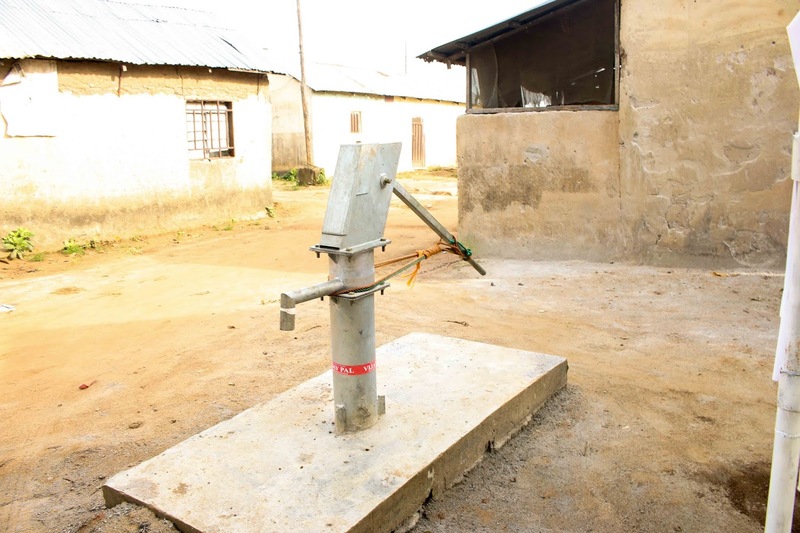 Following series of projects in different communities in countries like Uganda, Ethiopia, the Democratic Republic of the Congo and Sierra Leone; Hope Spring Water has spread her tentacles to Nigeria to alleviate poverty, as well as sanitation and hygiene challenges associated with lack of access to clean water in selected areas. 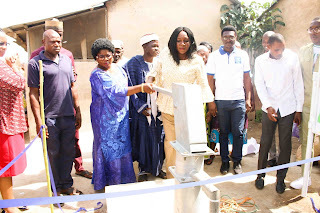 The most recent of Hope Spring Water project in Nigeria is the drilling of a borehole for Zhidu community, a settlement in Lugbe axis of Nigeria’s Federal Capacity Territory, Abuja. 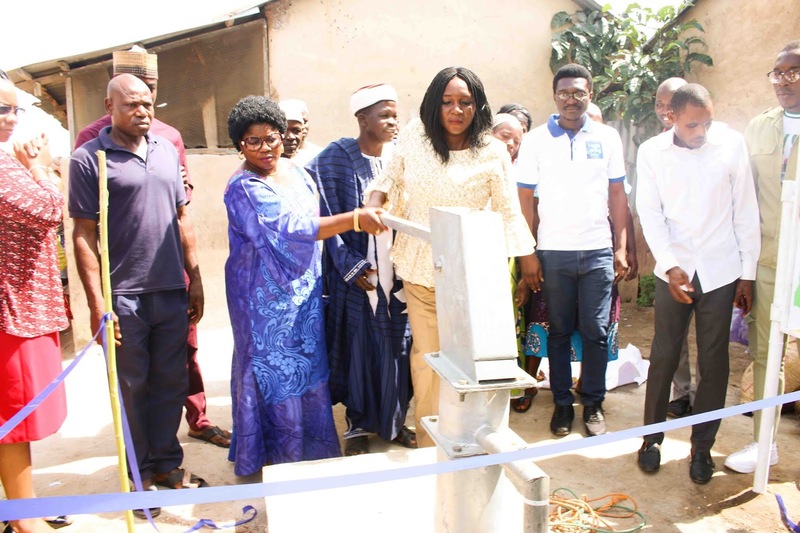 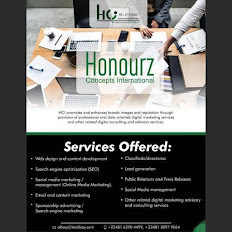 With successful projects previously carried out across the six geopolitical zones since her commencement in 2017, Hope Spring Water in Nigeria has reached over 20, 000 people in barely a year and remain focused to solving water, sanitation and hygiene problems in the society.